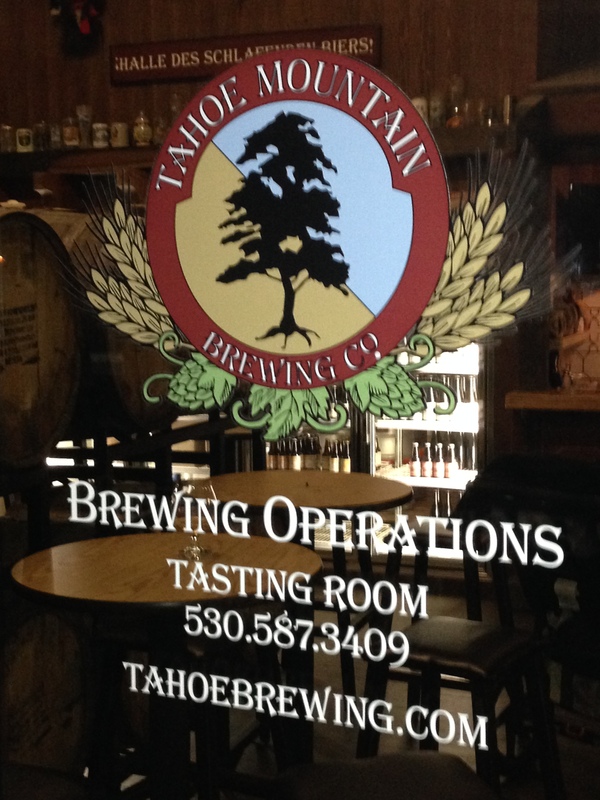 I stopped in at Tahoe Mountain Brewing Company in Truckee, California and enjoyed the Sour Ritual which is a very tasty sour beer. I also tasted the bourbon barrel aged beer which was very smooth. And I really liked the Hop Dragon Double IPA, one of the best IPA’s I’ve ever had. I really enjoyed the area and would love to return and spend some more time.